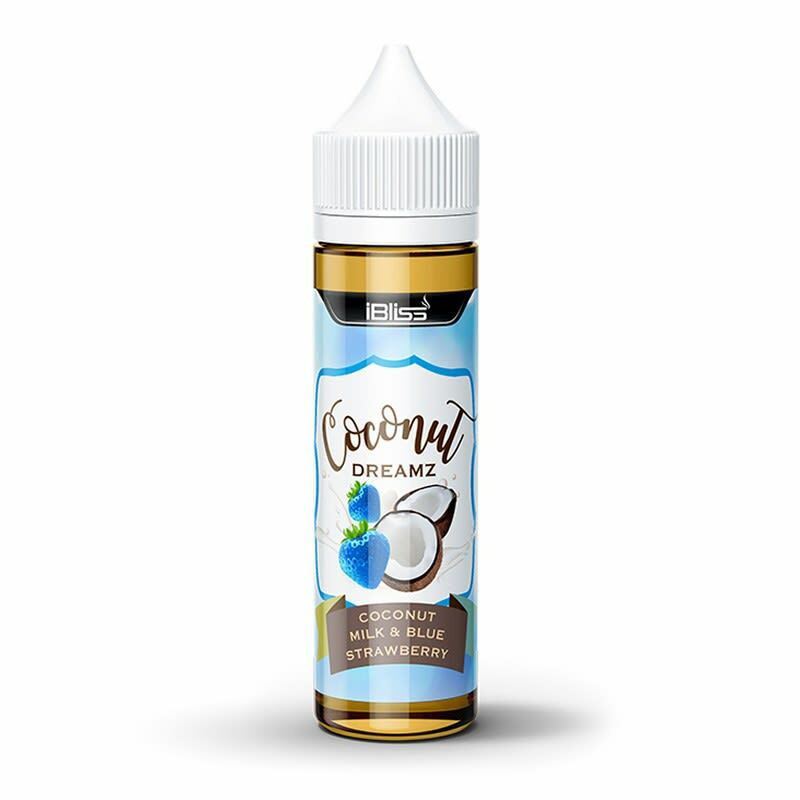 This e-liquid comes in its own 60ml unicorn bottle. I don't know what the hell a blue strawberry is but this stuff tastes like fruitloop milk. This doesn't taste like coconuts. I assumed that this would taste like coconuts and strawberry but it doesn't taste like either very much. Like a strawberry milk with a hint of coconut and extra tang. Really nice flavour. 2X the juice for 1.5X the price? Yes please. it tastes like what i'd imagine unicorn milk would taste like. probably one of the most interesting juices i've ever had (in a good way). it's not quite strawberry, it's not quite coconut, it's not quite milk. it's definitely in the top 3. You know that thing Homer Simpson does, where he rolls back his head, lets his tongue fall out, and makes sort of a moaning/gurgling sound of overwhelming pleasure? THERE'S NO SUCH THING AS A BLUE STRAWBERRY! But that doesn't matter. This stuff is blue, strawberry, and delicious.